Researchers have established that sea trout and eels appear to collaborate together to deal with preys they consider enemy or food, and one even goes ahead to ferret out the prey for the other to consume. This symbiotic relationship between trout and eel has kept marine biologists fascinated at the University of Cambridge, and they liken the intelligence garnered from the study to what is obtainable in apes. Researchers who have conducted the experiments believe that trout and eel appear to have intelligence that can be likened to that of chimpanzees and other apes, and their ability to work together for common good shows that trout and eels could form an alliance that could make them rule the ocean in dealing with sizable fish and other predators. In the conducted experiment, they found out that if a trout cannot get into a crevice to flush out its hiding prey, it calls upon the eel, which is more flexible and appear willing to do the job of ferreting out the prey for the trout to eat. 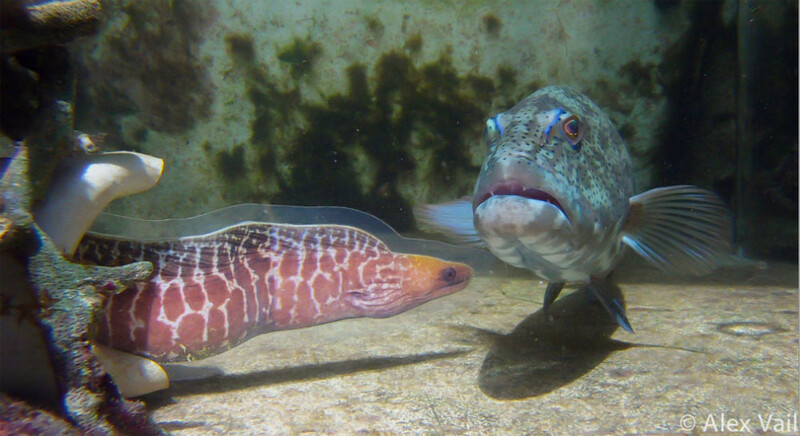 The ability and willingness of the eel to get into hideous crevices and ferret out prey for the trout to eat has proven interesting to marine biologists, and they think that more could be done among other water creatures that also have this kind of relationship.